Mechoulam The pioneering Israeli scientist known as “The Father of Cannabis Research”, Dr Raphael Mechoulam, is to receive the Lifetime Achievement Award at CannMed 2016, the Conference on Personalised Medicine with Cannabinoids being held at the Faculty of Medicine of Harvard University, in Cambridge, Massachusetts, in April this year. 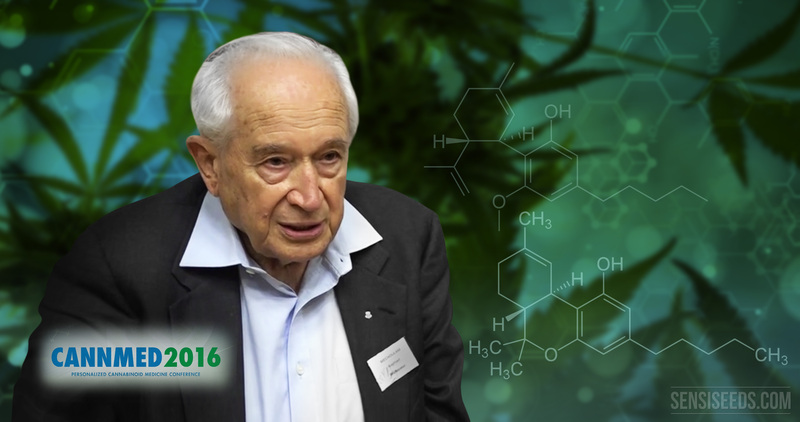 The Israeli scientist, more commonly known as “The Father of Cannabis Research”, Dr Raphael Mechoulam, is to receive an award in recognition of his Lifetime Achievement at CannMed 2016. This Conference on Personalised Medicine with Cannabinoids, which is being held for the first time, is intended to recur annually, and the location chosen was the Joseph B. Martin Conference Center of Harvard University’s prestigious Faculty of Medicine, on 10 and 11 April 2016. Those attending and participating in the conference will be opinion-leaders, scientists, doctors and activists recognised internationally, who work toward advancements in research into the endocannabinoid system and cannabinoid therapeutics. The conference organisers, Medicinal Genomics and Courtagen Life Sciences, announced on 15 March this year their intention to honour Dr Raphael Mechoulam, bestowing on him the Lifetime Achievement Award for his decades of discoveries and contributions to science. “We are delighted to have the opportunity to honour Dr Mechoulam, at the same time as welcoming some of the most brilliant minds in medicine, science and research”, says Kevin McKernan, scientific director of Courtagen Life Sciences. Dr Mechoulam is to be awarded for the significant contributions achieved in medical science during his professional life dedicated to cannabis research. In 1963, he explained the structure of cannabidiol (CBD), one of the most relevant components on a medical level found in cannabis. Shortly afterwards – in 1964 – he isolated and discovered the structure of cannabis’ active component, tetrahydrocannabinol (THC). Almost three decades later, in 1992 and 1995, along with a team of collaborators he isolated the endogenous cannabinoids, anandamide and 2-AG, which together with the specific receptors form the endocannabinoid system – a major biochemical endogenous system found in the brain and its periphery, involved in a wide range of physiological functions. “It is an honour to receive an award for my career from my dear scientific colleagues from Courtagen Life Sciences and Medicinal Genomics,” declared Dr Raphael Mechoulam after learning the news. 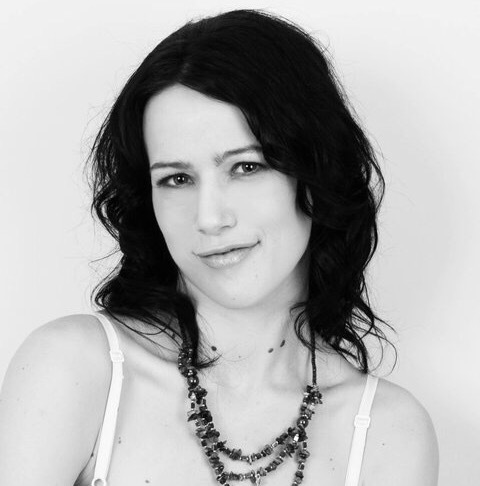 “I have spent most of my life decoding the mysteries to be found within this incredible plant. 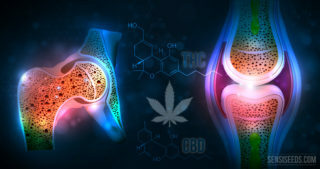 The collective work on the plant has currently led to identifying a major physiological system, the endocannabinoid system, which appears to be involved in numerous human illnesses. I would like to see my colleagues forge ahead with their investigations, advancing even further the acceptance and integration of cannabinoids, in particular cannabidiol, its derivatives and the specific CB2 agonists, in traditional medicine”. 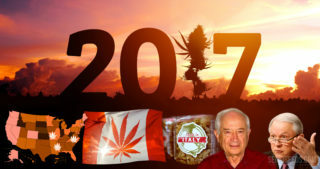 Thanks to the work Prof. Mechoulam’s started developing 50 years ago, nowadays 22,000 Israelis have a medical prescription allowing them to acquire cannabis at the pharmacy in order to relieve different symptoms, within the state medicinal cannabis programme. This octogenarian pharmacologist still has an office at his disposal at the Department of Medical Chemistry and Natural Products at the Faculty of Medicine of Hebrew Hadassah University, where he continues to work and perform research. At 85, he actively collaborates with scientists and students in Israel, the United States, Europe, Brazil, Japan and New Zealand in order to study and synthesise a series of the brain’s chemical substances, research ongoing at various companies in Europe and Israel that wish to develop drugs based on this. Dr Mechoulam studied biochemistry at the Hebrew University of Jerusalem, and received his Doctorate from the Weizmann Institute in 1958, following post-doctoral research at the Rockefeller Institute (now Rockefeller University) in New York. Dr Mechoulam’s research into the plant’s natural products commenced in 1960 at the Weizmann Institute, and was then transferred to the Hebrew University of Jerusalem in 1966. He has published over 400 scientific articles and has received many prestigious and international awards for his work on the field of cannabinoids. To find out more about the scientist and the man, be sure to see the hour-long documentary “The Scientist” filmed in 2015 by the Canna Foundation, and don’t miss the SensiBilisation series published in the videos section of the Sensi Seeds blog. Mechoulam has been married for 55 years to Dalia, a retired teacher, with whom he had three children – a son and two daughters – in whom he instilled his passion for science: his son Roy is a maths teacher, his daughter Hadas is an ophthalmologist and paediatrician, and his daughter Dafna works in neurology and paediatrics. He has a keen interest in the history of the Second World War. His father was the director of the Jewish hospital in Sofia, Bulgaria, where Mechoulam was born in 1930, and he then become a family doctor in a town when the family had to flee from the Nazis. 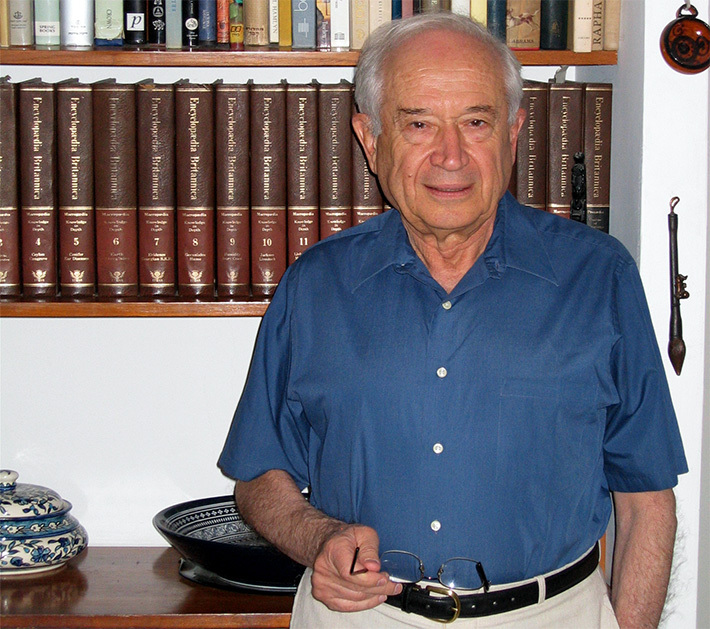 After immigrating to Israel in 1949, Mechoulam had to wait a year before starting to study chemistry, since the Arab Legion controlled the area where the Hebrew University’s labs were located. In the meantime, he dedicated himself to investigating insecticides as part of his military service. “I discovered that the independence research provided me is an addiction I don’t want to be cured of”, says Mechoulam. There is still a great deal of work to be done before medicinal cannabis can be available for people of all ages and quantified doses. “We don’t know exact quantities nor how to use it, and neither can it be administered to everyone”, he says, although all our questions might be answered through continued research. “I believe cannabinoids represent a medical treasure waiting to be discovered”, says Mechoulam. The Lifetime Achievement Award given by CannMed is to be presented during the full-day programme of the CannMed 2016 Conference, on Monday 11 April, where Dr Mechoulam is also set to take part as one of the main speakers. This first annual Research Conference focuses on two key themes for those working with the endocannabinoid system. The first are the therapeutic applications of cannabinoids for disorders of a neurological origin, and the second is the endocannabinoid system and its involvement in the disease processes. 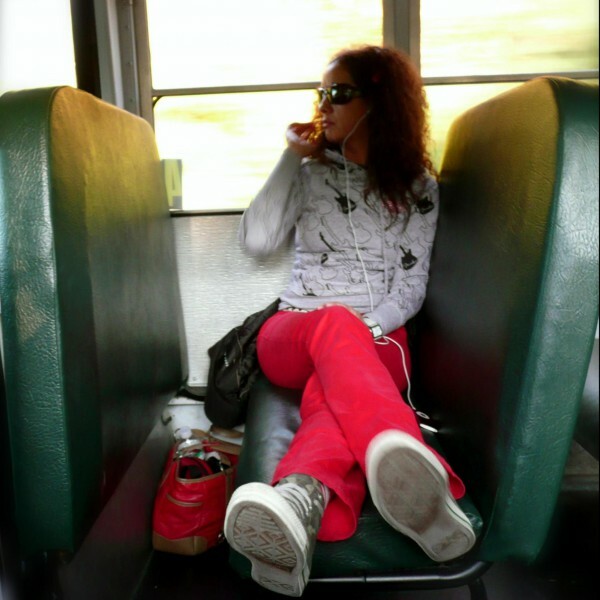 At present, at a time when so many advances are being made with regard to the legalisation of cannabis, when more than 27 US states and various countries are legalising – or have already legalised – the use of medicinal cannabis, the endocannabinoid system has become a major public health theme, and an area rich for discovering new interventions and therapeutic applications. Thanks to the arrival of techniques such as DNA sequencing and personalised medicine, we find ourselves at the best point so far for better understanding the genetics and regulation of the endocannabinoid system. At the same time, the arrival of mobile analysis technologies is providing a new field in which to conduct safety trials for cannabinoid production. CannMed 2016: the Personalised Medicine with Cannabis Conference, focuses on combining these three far-reaching fields: therapies based on cannabinoids, personalised medicine, and mobile technologies. CannMed is aimed at specialists in neurology, psychiatry, delayed development, pain etc., as well as medical researchers and scientists studying the implications of endocannabinoid pathways or the therapeutic application of cannabinoids in illnesses such as epilepsy, development disorders, chronic and neuropathic pain, traumatic brain injuries, strokes, Alzheimer’s, Parkinson’s, PTSD and other psychiatric disorders. 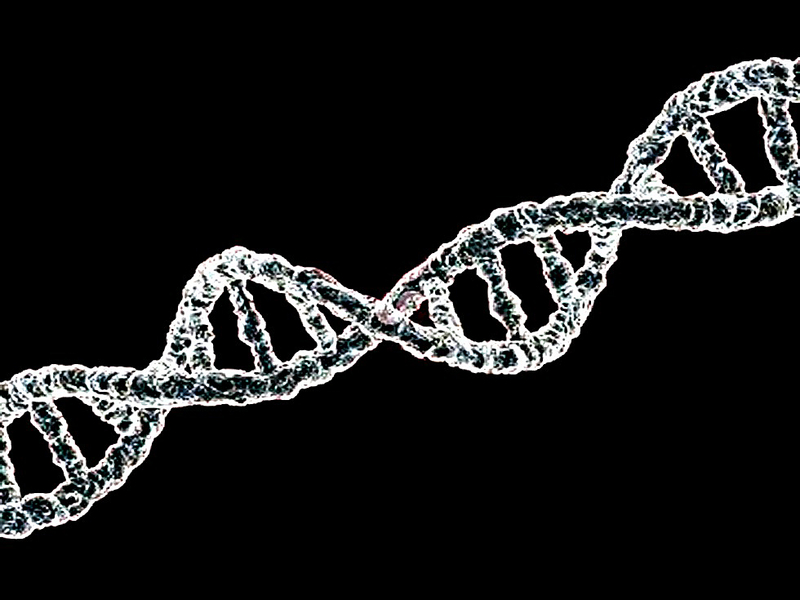 Personalised or Genomic Medicine is part of applying knowledge of the human genome and medical practice, and involves providing treatment appropriate to each specific patient, since every patient is unique. Traditionally, all patients diagnosed with the same illness used to receive the same medication. While these products would work with some patients, they were not effective with others, or caused side effects in other cases. The essence of personalised medicine consists of administering a patient the best possible treatment based on their specific genetic markers. Thanks to the latest advances in science and technology, it is now possible to treat a patient by administering a more suitable drug, a set of drugs, and the doses appropriate for each specific patient in view of their individual chemistry and genetics. Personalised medicine is based both on knowledge of the molecular nature of illnesses, and on each patient’s chemical individuality. The molecular diagnosis allows a precise application, in terms of dose and treatment duration, of each drug on the patient. The aim is nothing else but to improve the effectiveness of the treatment for each patient and to eliminate, or reduce, the side effects of other more generalist therapies. The major development that has occurred in DNA sequencing techniques in recent years has meant obtaining DNA sequencing is no longer a technique solely the preserve of scientific research. 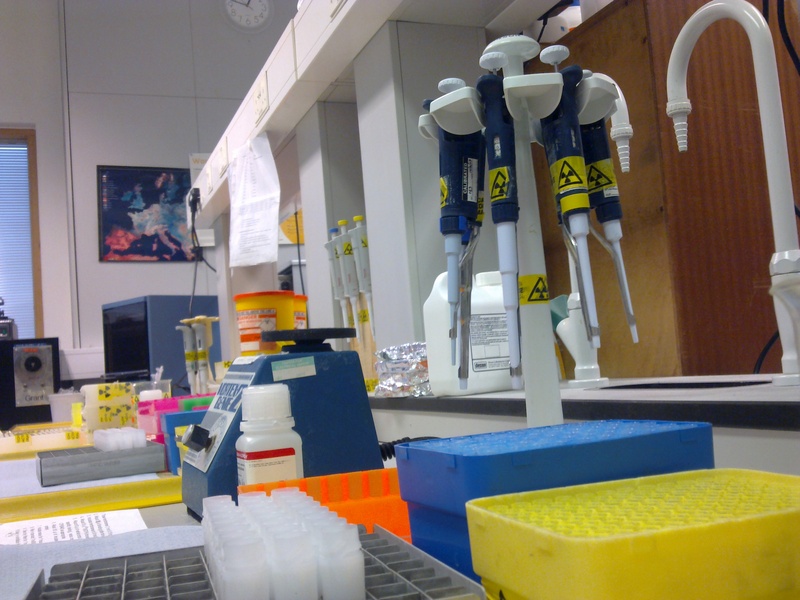 Whereas years ago this technique involved spending considerable time and money, it has at present become a technique used routinely in genetic diagnosis labs. Nowadays, it only takes a few days to determine the DNA sequence of a part of a person’s genome and to analysis its biological significance, allowing genetic diseases to be diagnosed with relative ease. At the same time, IT tools have also been developed that can be used for analysing and interpreting these sequences. The use of said IT tools for interpreting the genome is known as Bioinformatics as well as Computational Biology. Consequently, a large number of medical applications for DNA analysis have been developed. Standing out among these applications is molecular diagnosis of genetic diseases, a laboratory tool which is rapidly being introduced into medical practice. These are a few of the technologies and techniques used by the companies organising CannMed 2016, Medicinal Genomics and Courtagen Life Sciences, applied in the field of cannabinoids. In the case of Medicinal Genomics Corporation, the genetics of cannabis plants is being applied for developing products that assist growers, dispensaries and quality-control laboratories to decipher the genetic code and the quality level of medicinal cannabis. To do this, they use a highly sophisticated New Generation DNA Sequencing laboratory with bioinformatics systems. MGC was the first company to sequence the cannabis genome. Its parent company, Courtagen Life Sciences Inc. (CLS), located in Massachusetts, is a certified genetic testing laboratory focused on diagnosing a series of neurological disorders commonly treated with medicinal cannabis. CLS uses the latest new generation DNA sequencing technologies and bioinformatics for facilitating personalised medicine, also known as precision medicine. CLS collaborates in multiple clinical studies investigating the genetic profiles of patients and their correlation with the therapeutic response to cannabis. Courtagen’s work involves helping doctors identify the links between the genotypes and phenotypes of various neurological diseases. Epilepsy refers to a group of conditions characterised by recurrent seizures, which may be convulsive or non-convulsive. 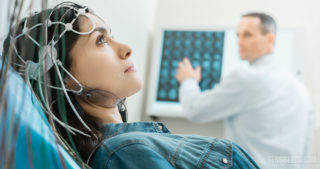 Cannabis and cannabis-based therapies have been shown to have beneficial effects on several types of epilepsy, through a variety of biological mechanisms.